Michèle completed her DEC in Data Processing with a specialization in Developmental Science in the 1980’s, at a time when it wasn’t really necessary to continue on to university studies in order to pursue a career in tech. In fact, after finishing her DEC she had no trouble finding work and was hired immediately. Quality Assurance was something that came naturally to Michèle, and it allowed her to draw on her analytical tendencies. She was always looking for new, more efficient methods of doing things. Through her work she made a lot of contacts in the industry, and in 2004 she met the partner of her current boss who encouraged the two to meet. When it was founded, Askida was composed of a team of just ten people. The company currently employs more than one hundred individuals. 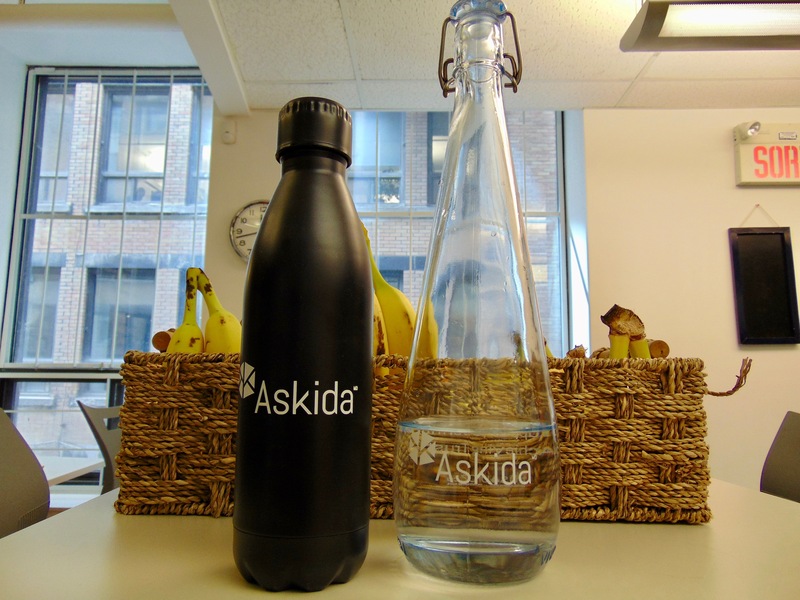 Based in Montreal and Toronto, Askida is known for its innovative approach to quality assurance with a focus on custom software development Agile methodology and test automation orchestration, which allows development teams to orchestrate a series of automated tests and analyze their results throughout the lifecycle of an application. Michèle draws on her years of experience working in large-scale companies and seeks out individuals with similar experience. 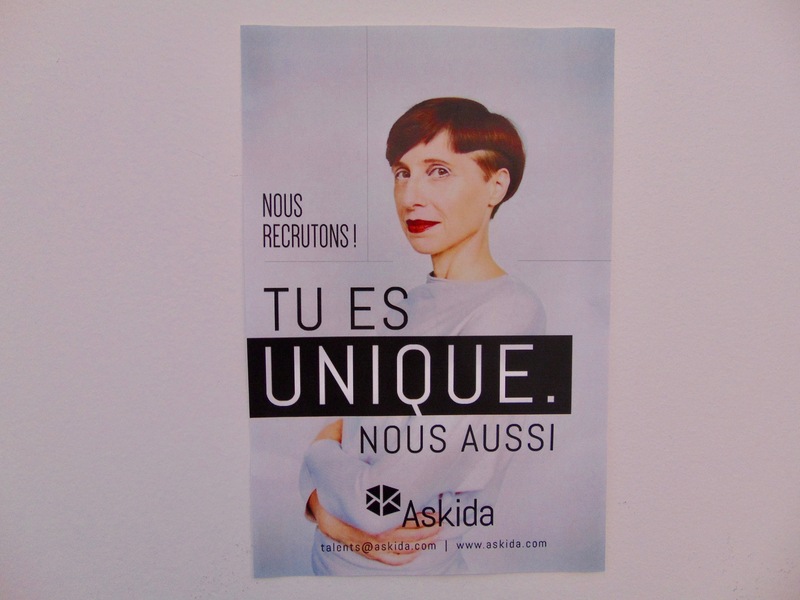 Michèle describes Askida as a hyper dynamic workplace always on the pulse of the latest trends in IT and looking for ways they can benefit from these trends. Having worked in this industry for over twenty years, Michele has witnessed the changing landscape of I.T. in Montreal. Michèle admits that the industry is one that is certainly male-dominated, even to this day, but credits her own mentors for pushing her to achieve what she did not think was possible. Michèle’s advice to any woman looking to follow her career trajectory?